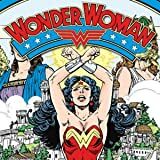 From the masterful minds of Grant Morrison (FINAL CRISIS, THE MULTIVERSITY) and Yanick Paquette (SWAMP THING, BATMAN, INC.) comes the most provocative origin of Wonder Woman you've ever seen--a wholly unique retelling that still honors her origins. For millennia, the Amazons of Paradise Island have created a thriving society away from the blight of man. 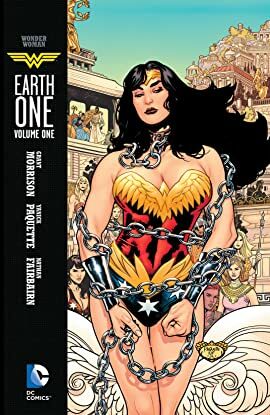 One resident, however, is not satisfied with this secluded life--Diana, Princess of the Amazons, knows there is more in this world and wants to explore, only to be frustrated by her protective mother, Hippolyta. 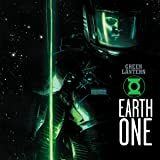 Diana finds her escape when Air Force pilot Steve Trevor, the first man she has ever seen, crashes onto their shores. 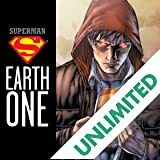 With his life hanging in the balance, Diana ventures into the long-forbidden world of men. 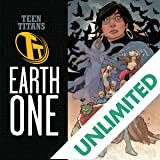 The Amazons chase after her and bring her back to Paradise Island in chains to face trial for breaking their oldest law--staying separated from the world that wronged them. 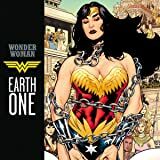 Thought-provoking yet reverent, thoroughly modern but still timeless, the power and courage of Paradise Island's greatest champion--Wonder Woman--is introduced in this addition to DC Comics' NEW YORK TIMES best-selling EARTH ONE original graphic novel series.